Travel by bus from Reykjavik through South Iceland. Duration: Light hiking and plant identification 3-4 hrs., total touring time 8-9 hrs. Preparation: Practical outdoor clothing, hiking boots and a rain coat. Food: A stop will be made for sandwiches; you can also bring your own picnic lunch. 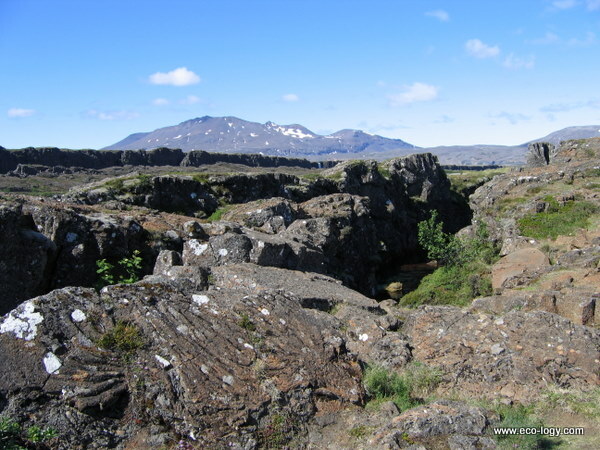 Botanical Tours in Iceland are speciality tours offered by Thund. or by booking online in advance and we will contact you. Once you have completed your purchase, you will receive confirmation of your order and pickup time and location.